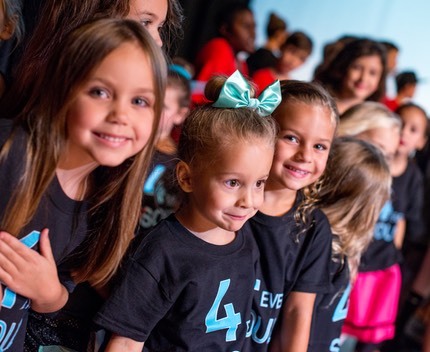 Soul Studios excels in teaching - your child can come and learn technique and choreography in dynamic classes that teach the student to be not just a dancer, but a performer. 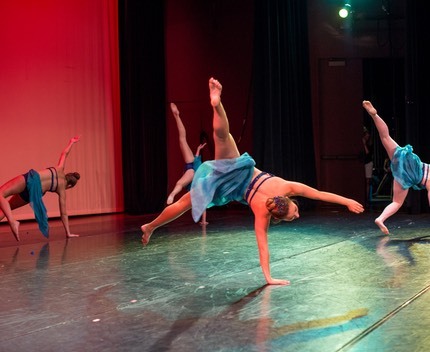 Students gain confidence, character, individuality, and a creative means of expression.In addition to our dance program. 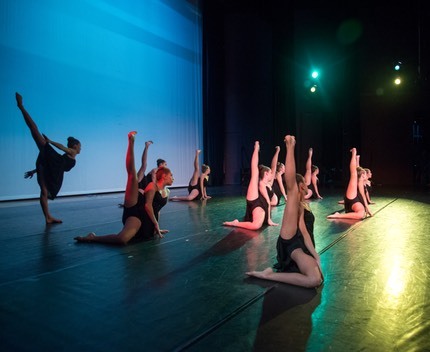 Soul Studios also offers private lessons and exciting workshops. 941-955-4444 for more information, and schedules. 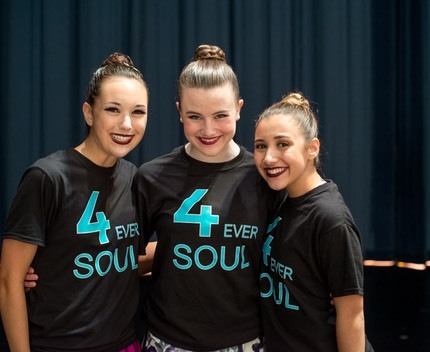 SUMMER CAMP TIME…Check out what Soul is offering this year. 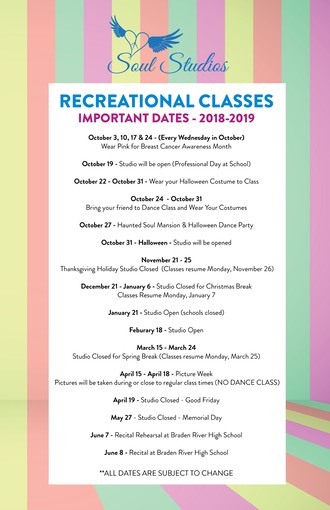 Dance, music and arts and crafts!!! 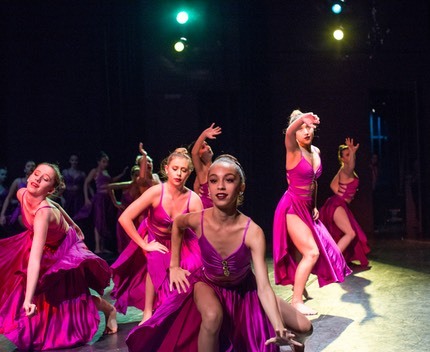 Soul Studios offers a fun and exciting dance curriculum for both students who take for fun and for those with a professional goal in mind. 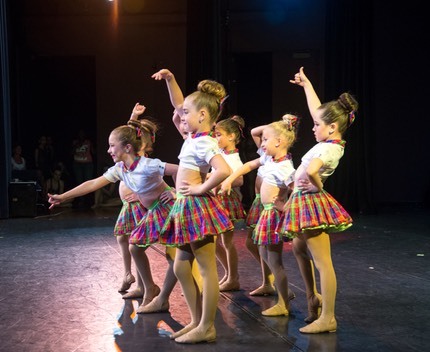 Dance Classes are limited in size so that every dancer receives personal care and attention. 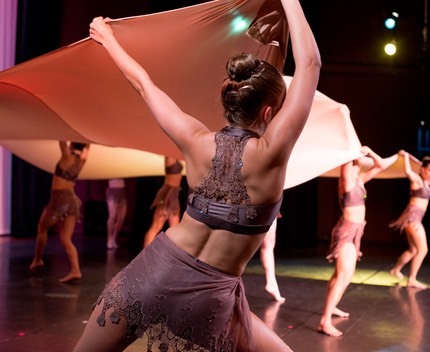 Owned and directed by Jamie Davis, Soul Studios provides students a unique training program for a complete well-rounded performance and dance education. 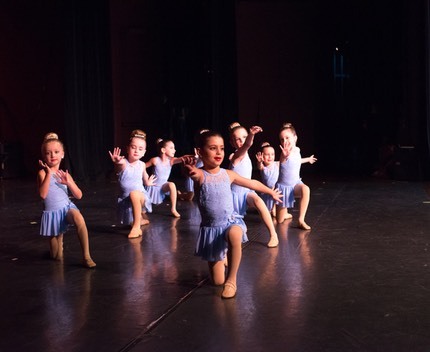 There are a variety of levels provided for students of all ages. You'll find this website has all the information to stay on top of all of our activities. Please check out the news page for all current information or contact us with any questions.